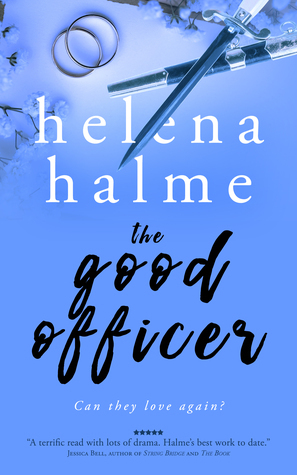 My new novel, the fourth book (but also a standalone read) in The Englishman series, THE GOOD OFFICER, is out today! Hurrah! 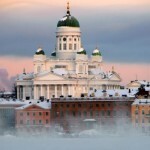 Another winning combination of romance in a recent historical setting, with culture clashes between Finnish and English and civilian and military, with a determined yet vulnerable Nordic heroine, dashing stiff-upper-lipped Englishman, plus all the frogs they kiss along the way in their tense on-again, off-again romance. 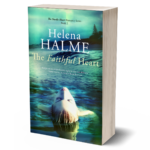 Helena Halme has the knack of getting the balance just right to keep the reader engaged from the first page to the last, enjoying Kaisa’s turbulent journey as she grows and develops a little more with every book. 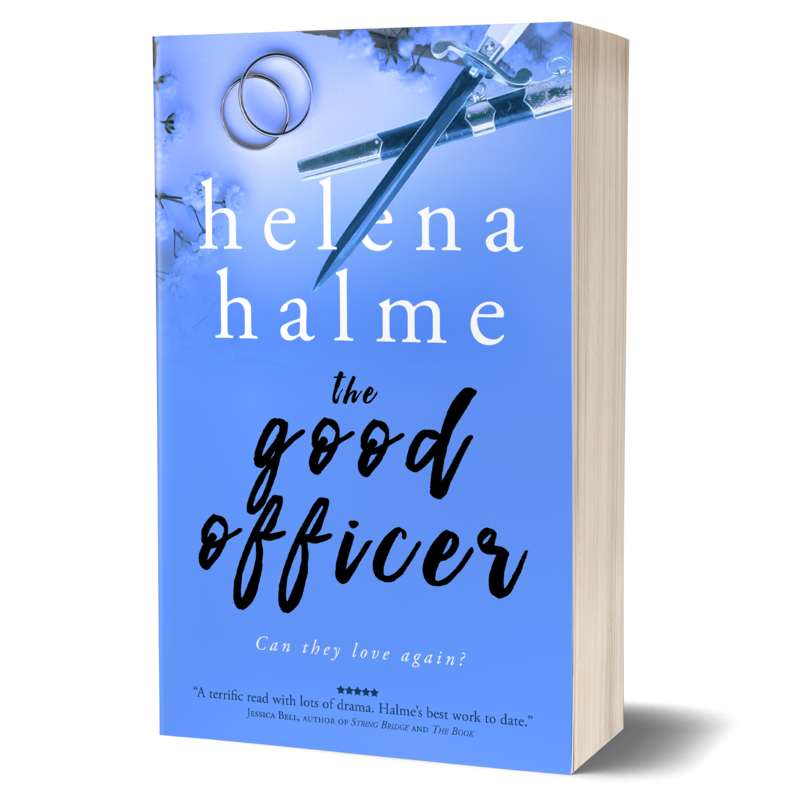 Another page turner from Helena Halme! The relationship of the protagonists continues along its rocky path, and you just have to find out what happens next….Will they be a couple by the end? And it’s only ten o’clock in the morning here in London! 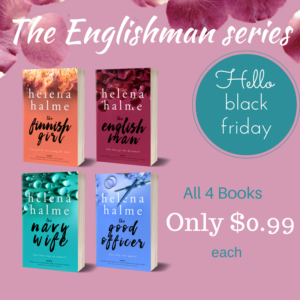 I also wanted to tell you that to celebrate the publication of THE GOOD OFFICER, all the books in THE ENGLISHMAN series are now £0.99/$0.99. But hurry, this offer ends soon! If you would like to get your hands on a signed copy of the book, don’t miss this chance to enter a draw to win one. 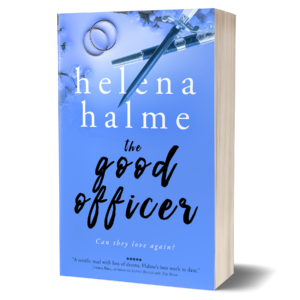 Pop over to Goodreads where I’m giving away ten signed copies of THE GOOD OFFICER. 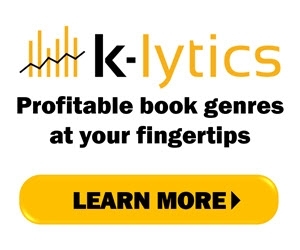 But again you have to be quick, the Goodreads Giveaway ends tonight! 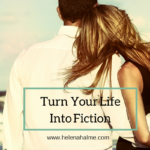 If you would like to be amongst the first to know about new book releases, book offers and other freebies, sign up to my Readers’ Group. At the moment I’m giving away an exclusive Bonus Chapter from the series’ prequel novella, THE FINNISH GIRL. Sign up here, or tap the image below.